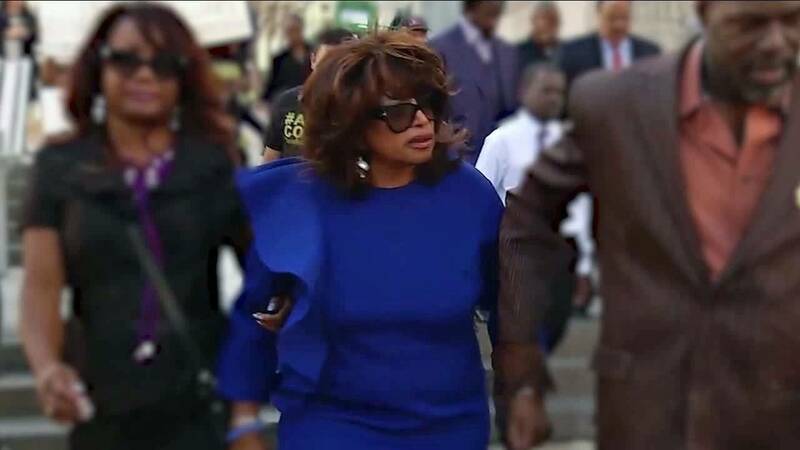 JACKSONVILLE, Fla. - A federal appeals court has announced it will hear oral arguments in former U.S. Rep. Corrine Brown's appeal of her conviction on 18 federal fraud and tax charges in the One Door for Education scheme. 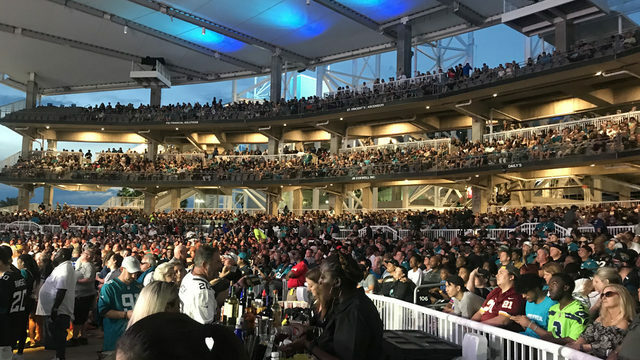 A panel of judges from the United States Court of Appeals for the 11th Circuit will hear the arguments during the week of Dec. 10 in Atlanta. Brown's appeal is based on the removal of a juror, Juror 13, during deliberations. That juror had told other jurors that he had prayed and believed the Holy Spirit had told him Brown was not guilty. Brown's appellate attorney, William Kent, filed his appeals brief in March, arguing that U.S. District Court Judge Timothy Corrigan erred in dismissing the juror. Prosecutors with the U.S. Attorney's Office filed their response in May, arguing the court did not err. The former congresswoman began serving her five-year prison sentence at a minimum-security prison camp in central Florida in January. At the time of her sentencing, Brown was also ordered to forfeit more than $650,000 tied to the charity scheme. Brown's attorney has also appealed that forfeiture order, arguing the judge did not consider a June 2017 Supreme Court ruling that involves the way forfeiture orders are determined. Prosecutors still have time to file a reply to that appeal from Brown's attorney.